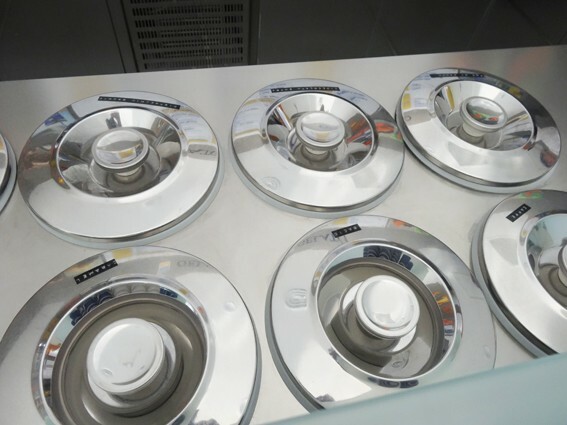 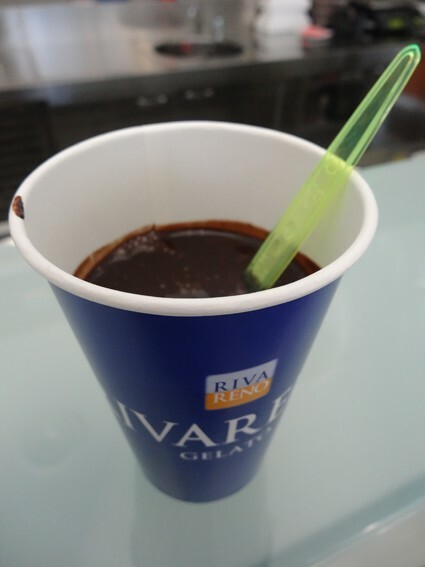 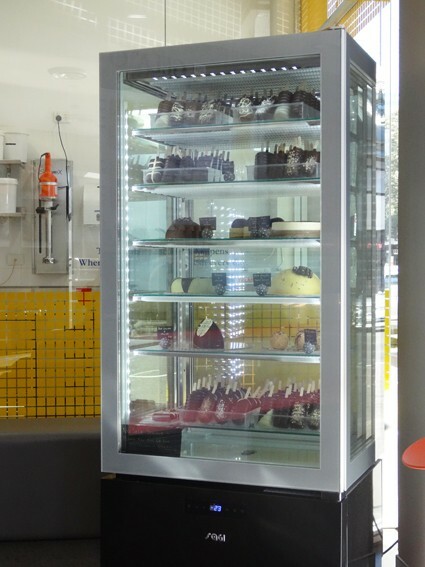 This Week's Food News: RivaReno Gelato - Does My Bomb Look Big In This? 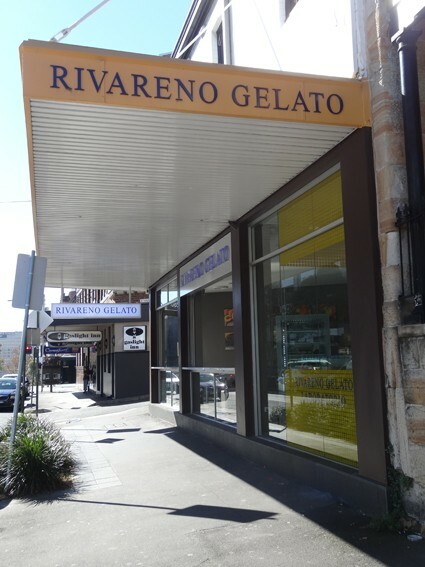 Well it might be winter, but my craving for gelato continues unabated, so I headed back into RivaReno for another one-on-one with Kieran Tosolini. 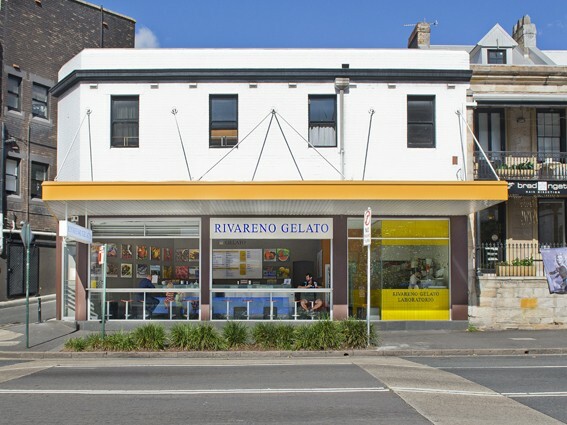 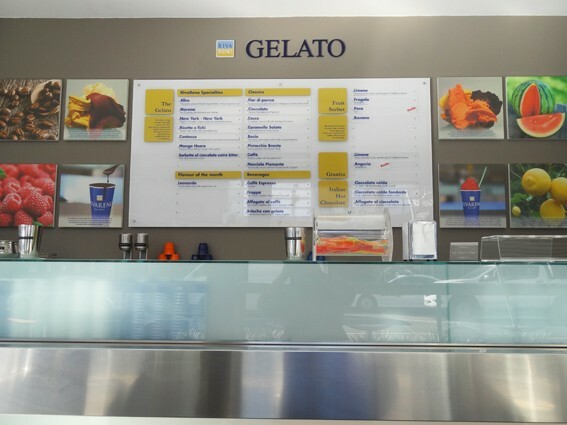 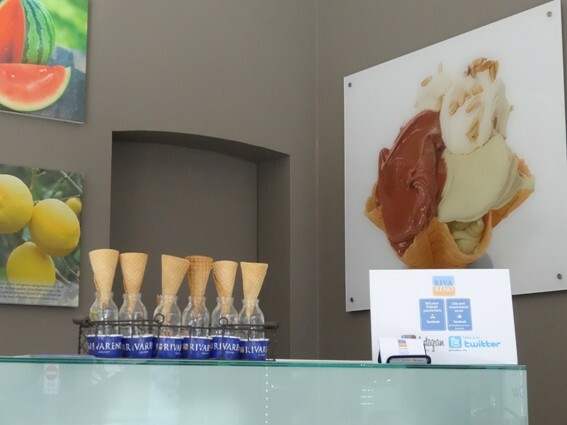 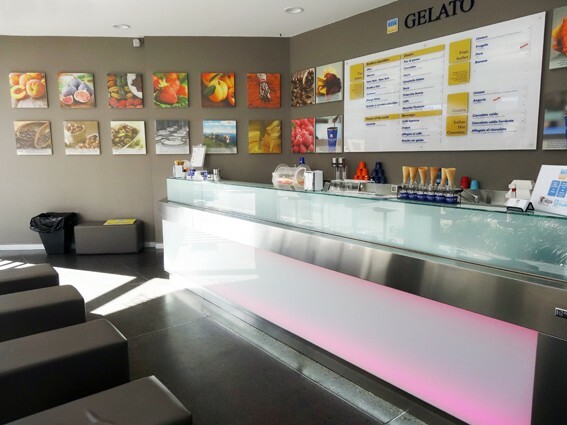 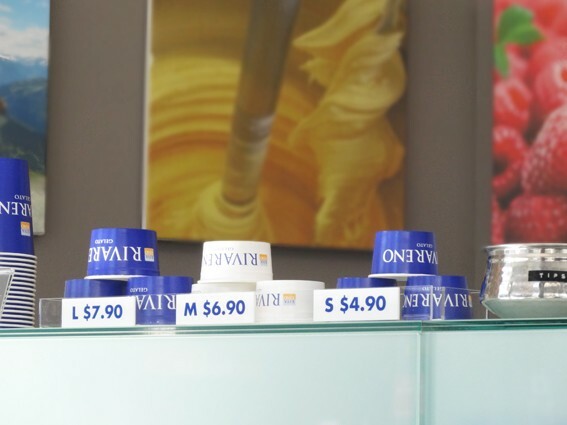 While the store’s colours have changed (it’s a bit less fluorescent) the pozzetti – those temperature-controlled cylinders that keep RivaReno’s gelato velvety in texture – remain. 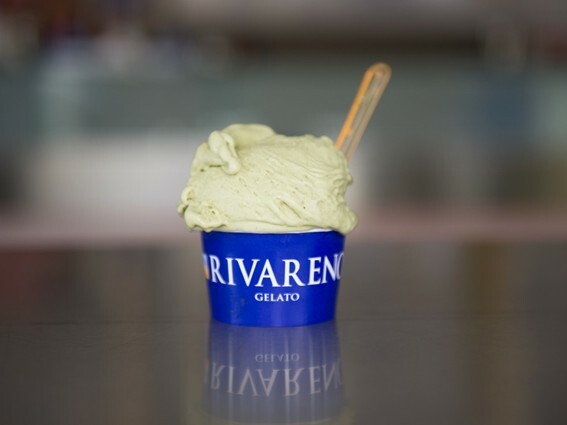 What I’m nuts about is flavour, and if there’s one flavour category that RivaReno do well, it’s nuts! 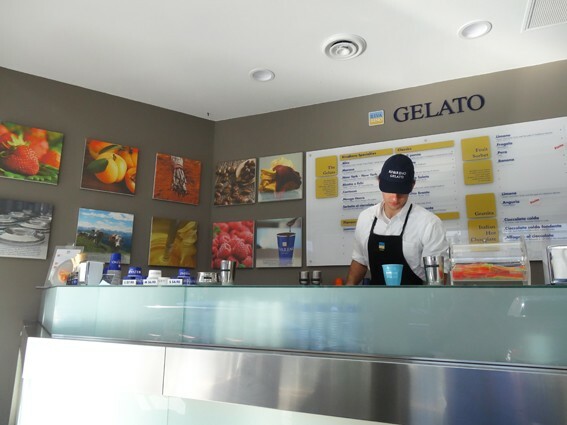 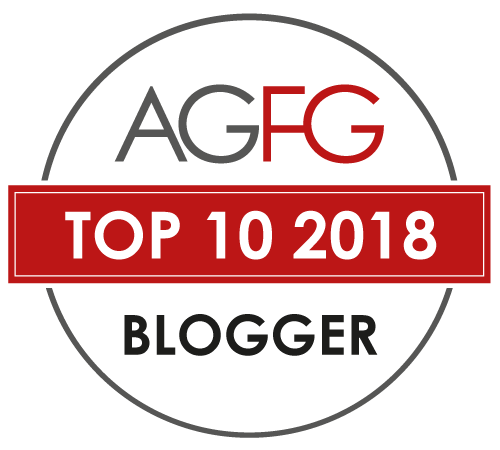 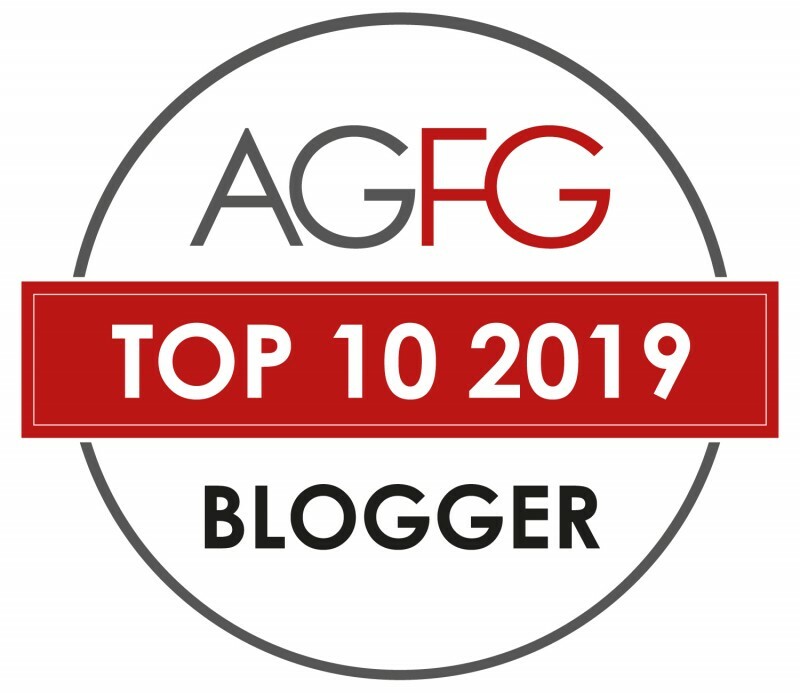 Leonardo, cream of pine nuts with toasted pine nuts, was my standout, though Pistacchio Bronte - made on pistachio nuts from Bronte, Sicily, which are harvested every second year – was a close second. 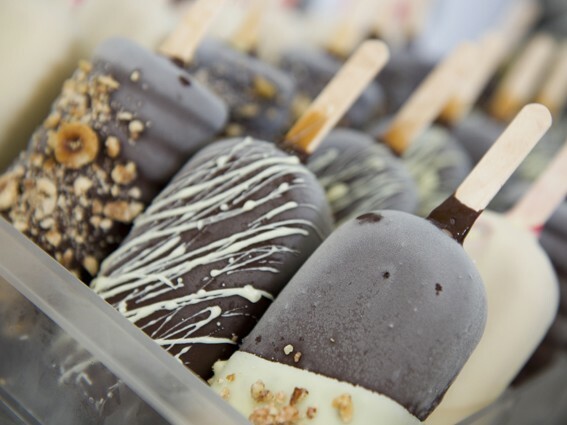 You’ll also find a lovely Nocciola Piemonte featuring pure hazelnuts from Piedmont. 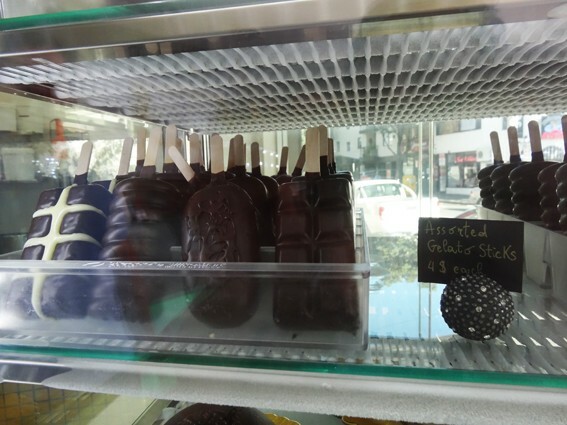 While it doesn’t really need any additional bells and whistles, you can now also eat their gelato on a stick dipped in 73% dark Belgian chocolate.